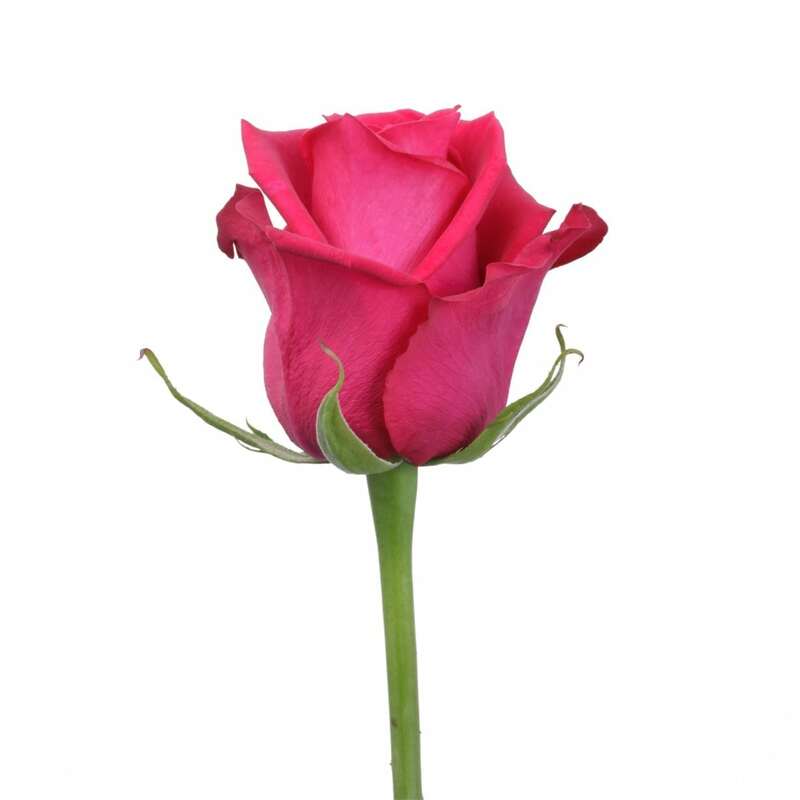 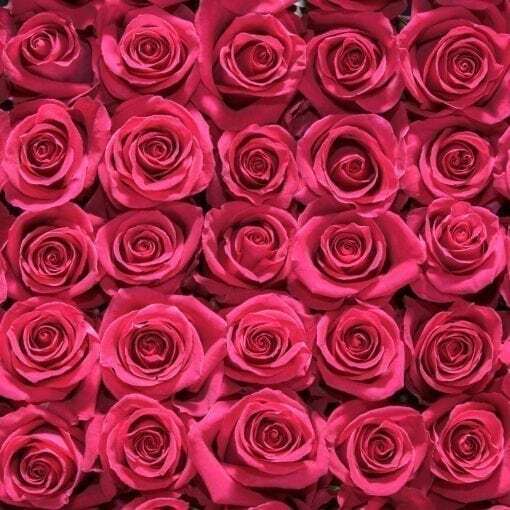 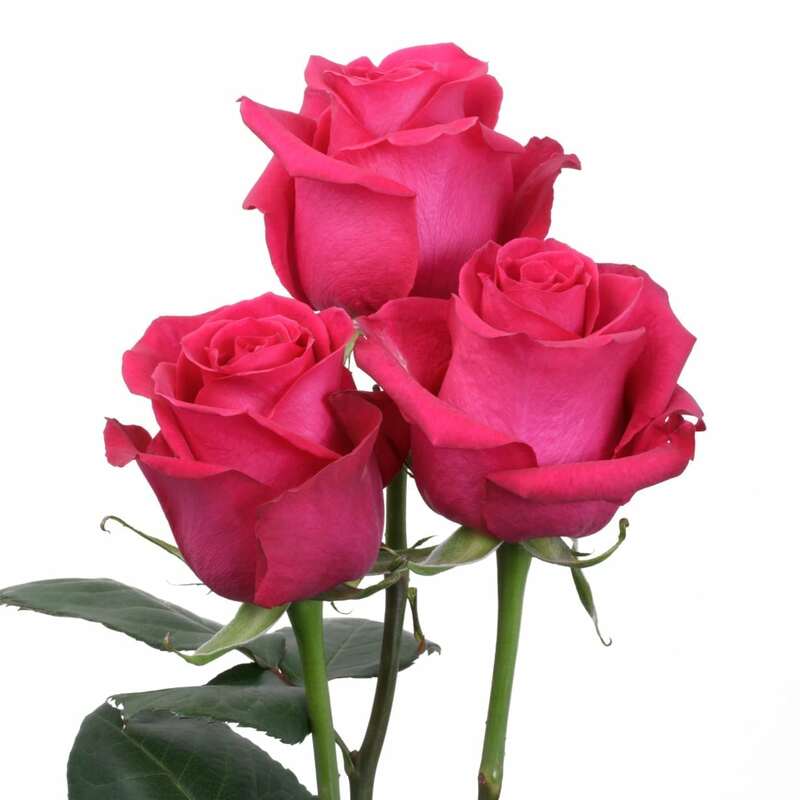 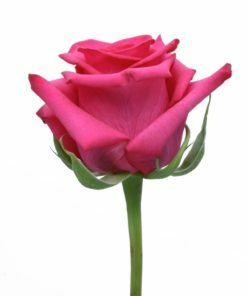 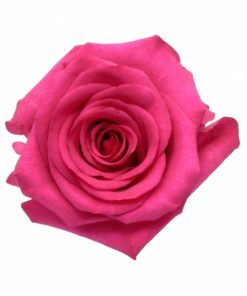 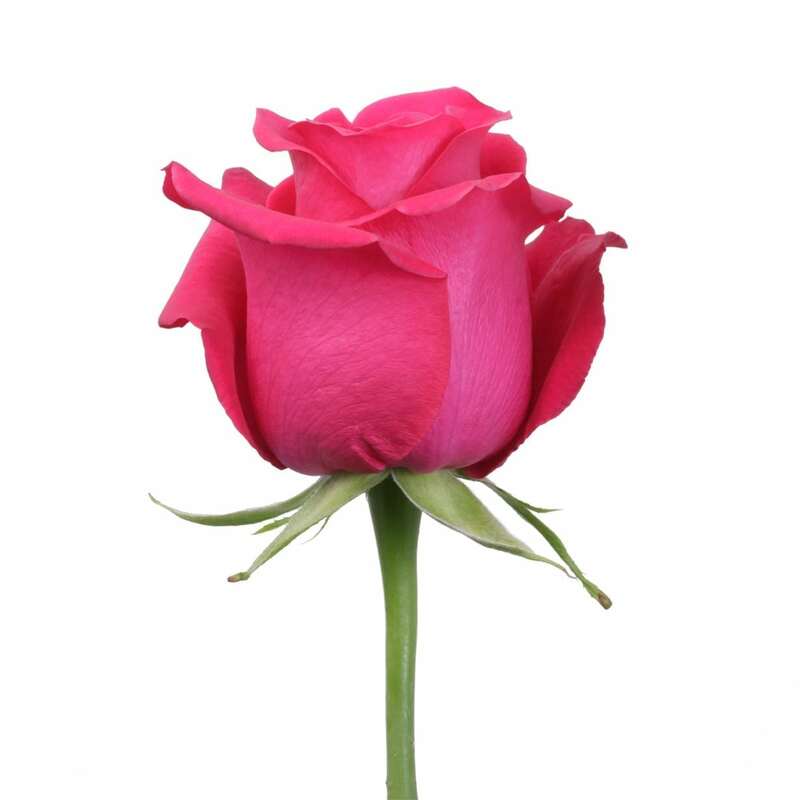 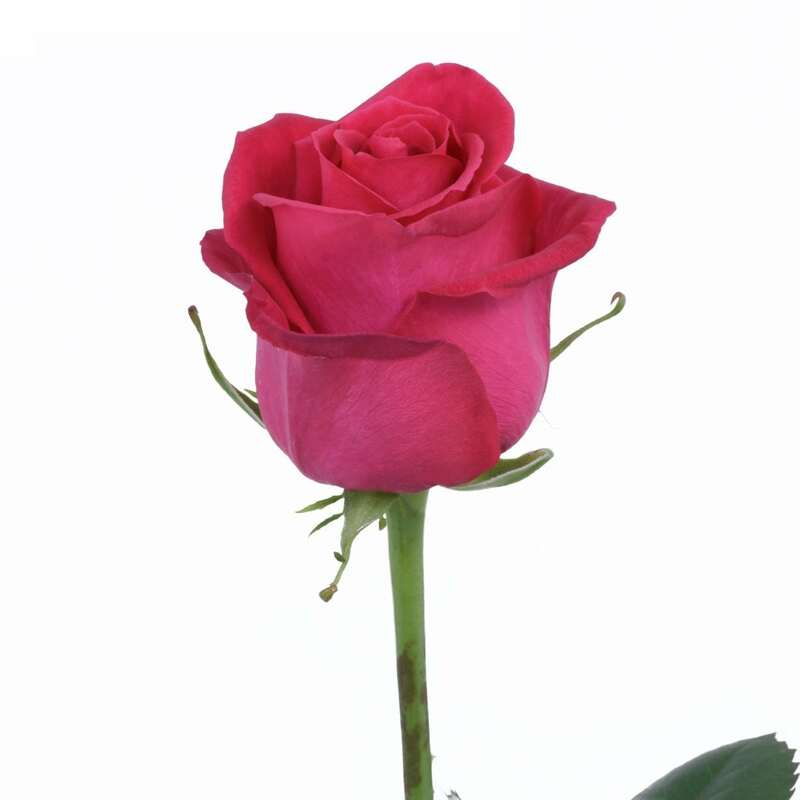 This smoking hot pink Rosaprima rose symbolizes love and passion. 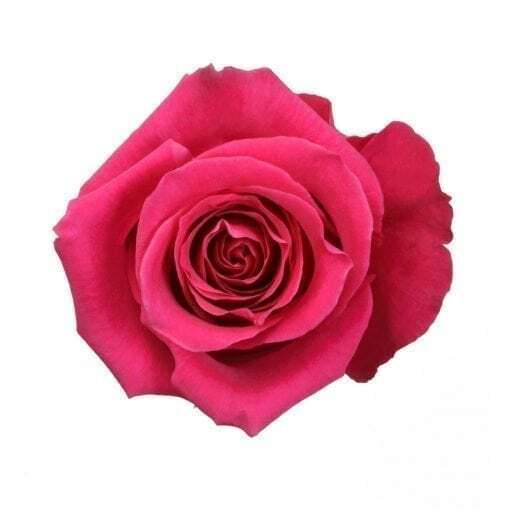 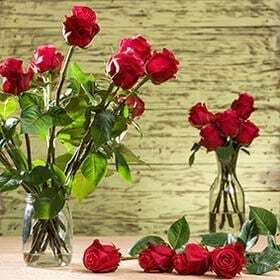 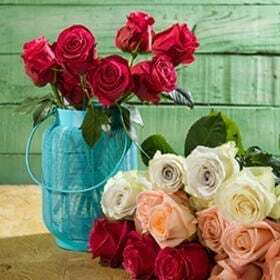 Almost red in color, she is breathtaking and is a welcome addition to any floral arrangement for a pop of color. High & Mora demands to be looked at, admired, and delighted from all perspectives.